Jeff and I decided that we don’t want to limit our training group to just the more advanced paddlers paddlers by only doing the downwinders, so we decided to have two training groups this Wednesday. Jeff will meet the downwind group at 4:30 pm at Kahala with his trailer (no changes for this group). Robert will meet the coaching/ time trial group at 5:30 pm at our regular meeting spot by the boat ramp in Hawaii Kai, where everyone is welcome to join. Conditions look good for a downwinder again, so instead of the regular time trial we will do a Hawaii Kai to Kahala Run this Wednesday. We are meeting at 4:30 PM at KAHALA Beach Park (official name is Waialae Beach Park), this is where we meet and where we will finish. We will leave some cars here and shuttle the boards to Portlock where we will start. Please see important note below and confirm if you want to join by responding to this e-mail. Please let Rob or Jeff know if you need a board to use. Because we have a limited amount of time before it gets dark, we are limiting the group downwinders to participants that have downwind experience and can complete the Kahala run in less than one hour. If you have never done a downwinder before, please sign up for a private coached downwind run before you join the group runs. We are now requiring a “qualifying time” of less than 28 minutes for the 2 mile time trial course, so before you join the group downwinders, please make sure you have completed the time trial course in under 28 minutes at least once. 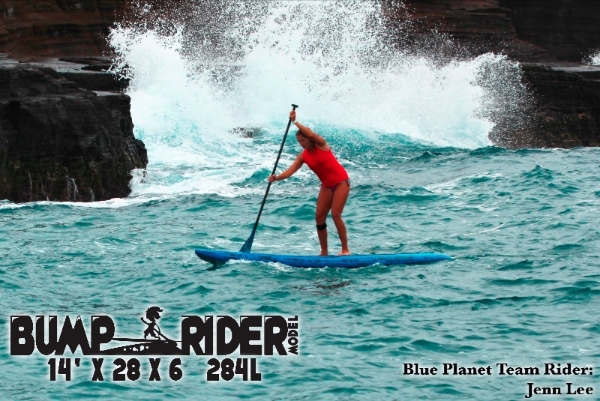 There is no requirement to join the regular training group, just meet up at the Hawaii Kai boat ramp at 5:30 pm. 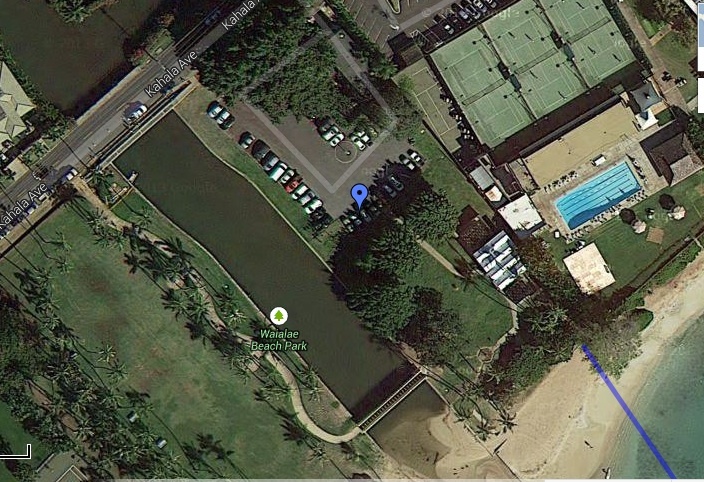 This is the Kahala Beach Park where we meet, also known as Waialae Beach Park.